A R T & D E S I G N b y c a n d a c e b r e k k e : Need I say more? Thank you for the music (((memories))) mom! Love ya! 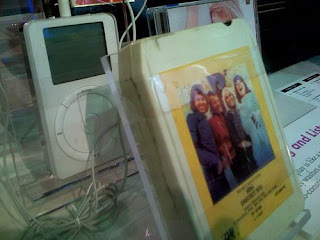 THAT IS AN 8-TRACK OF ABBA!!! !